The Reluctant Healer tells the story of a young attorney who is torn between mounting evidence that he has the spiritual ability to heal others and his life-long skepticism of alternative views. Will Alexander is cautious and conventional. But when he meets Erica, a beautiful, intense energy healer, he becomes troubled not only by her unorthodox endeavors but also by the limitations of his own existence. Amidst this turmoil, Will is startled to discover that he may possess metaphysical gifts of healing that confront the narrow doctrines of his regulated life. 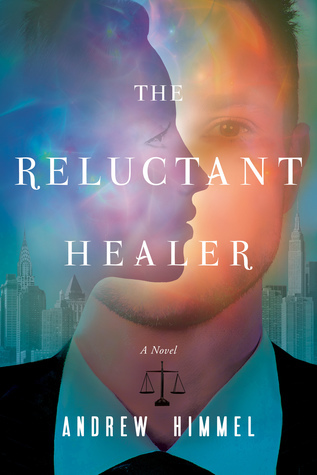 ​The Reluctant Healer paints a portrait of a reasonable man who traces a path between skepticism and belief. Flawed, funny, and agnostic, Will distrusts much of the alternative world, even as he struggles internally with phenomena that challenge both his sense of self and his orderly perspective. Will’s love for Erica, the exposure to her world, and his newfound powers place his life in a state of uncertainty, teetering between disruption and liberation. Andrew Himmel is a founding partner of Himmel & Bernstein, LLP, a law firm in the Flatiron district of New York City. His career prior to law was in book publishing, where he worked as an editorial assistant at William Morrow for Harvey Ginsberg, whose writers included Saul Bellow and John Irving. Under Harvey's supervision, he edited manuscripts selected for publication and also read submissions from agents. Before that, he worked as an editorial assistant at the The Dial Press, where he helped with the editing of manuscripts. One of the books he worked on, Teaching Television by Dorothy and Jerome Singer, contains an acknowledgment of his editorial service. He lives in Manhattan along with his wife and daughter. 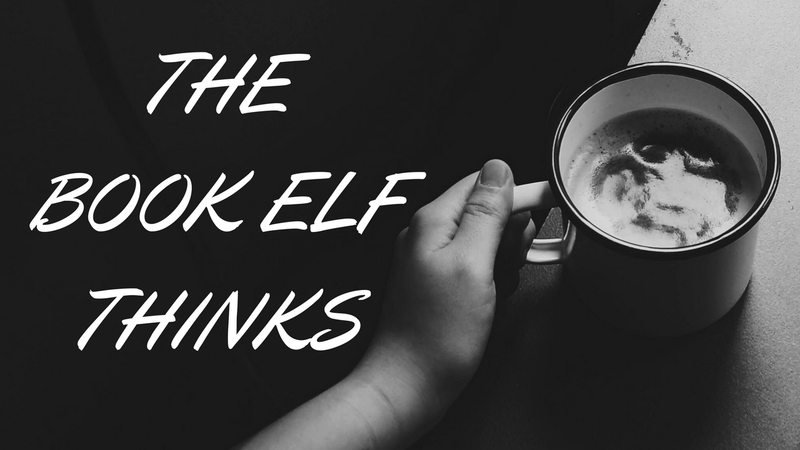 The book blurb is intriguing and matches the kind of books I enjoy reading, hence when I picked it up I was really looking forward to a wonderful read. I would like to add here, I wasn't disappointed here. The story of The Reluctant Healer comes across as well researched and the plot is engaging with the author trying to show us the alternative approach to life and holistic healing in general. Somehow, there is something amiss with the central character. He didn't warm up to me as a reader and I don't know why. But his story surely did, it intrigued me enough to keep reading till the end. The character comes across as someone extremely complex, maybe that is why it didn't connect with me. I also liked the detailing provided by the author about lawyers and law firms. Everything about it is to the point, showing how accurate the research is. The beginning of the novel is a little slow but gradually the story does pick up its pace and starts getting interesting. There are many scenes which are extremely well narrated however there are few which are dull and a reader simply feels like flipping the pages to scenes where all the action is. Though the pace of the novel does justify the theme of the book because it is not a thriller to be a page turner. It is a deep, poignant story which is supposed to make a reader ponder. The plot is one that can be called unique but at the same time is totally plausible. I would recommend it to people who enjoy reading books which have deep meaning and make you think about life at large. 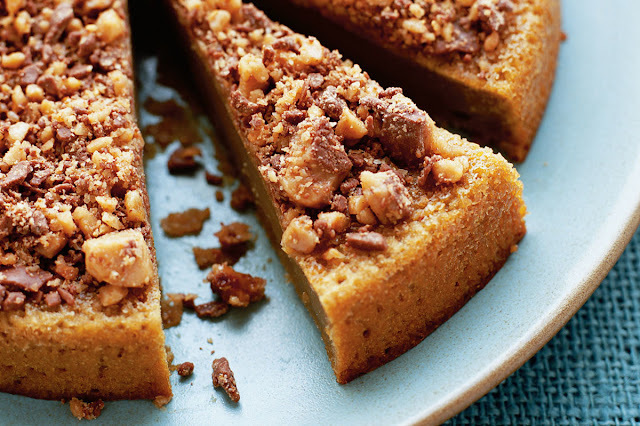 This book is life Brown Sugar Toffee Cake - yummilicious in every bite but not a flavour that is loved by one and all!